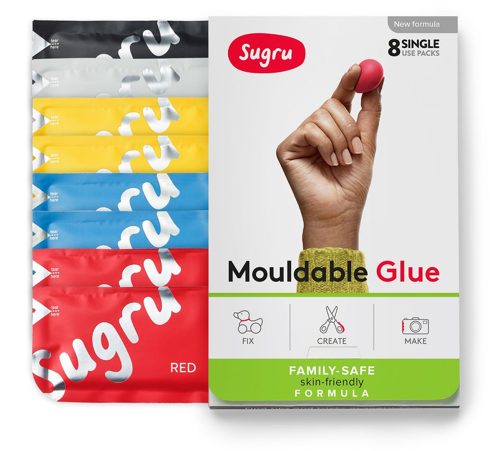 Sugru&apos;s right at home in the great outdoors - once cured, it will stand up to anything the weather throws at it, wet or dry, hot or cold it will be great. It also won&apos;t fade in the sun and it&apos;s fine with sea water too! 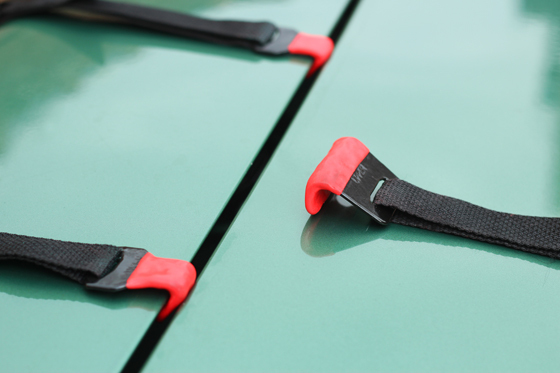 Here are 10 ideas we&apos;ve seen in the sugru community that could come in handy on the campsite. 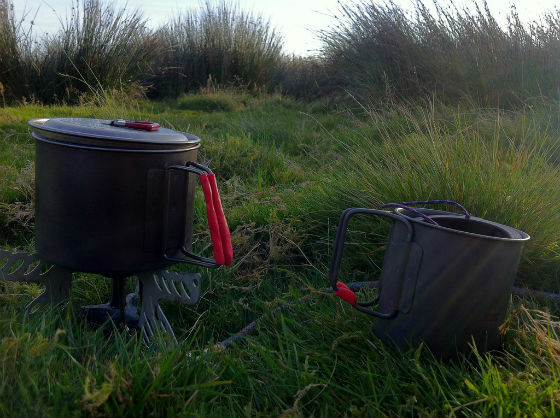 Most camp cooking equipment is metal, and metal handles over a fire often mean burnt fingers. 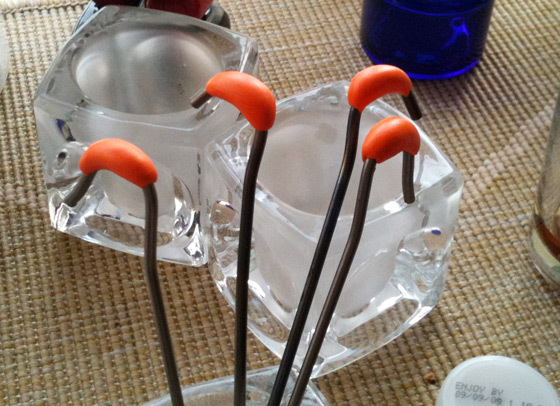 A little sugru applied in the style of sugru user Neil Wragg, can make your campfire cooking experience a lot easier to handle.... get it? Handle? Whether you&apos;re a little forgetful, or just don&apos;t like to be weighed down by an enormous rubber mallet, you&apos;ll know the pain of trying to push a tent peg into the ground with the palm of your hand. Sugru-er Cay made it easier on herself by padding the tops with sugru - and made them easier to spot in the grass too - smart thinking! Whilst cactus spines may not be everyone&apos;s biggest puncture culprit, we&apos;ve all been there; lying in the dark, listening to the slow hiss of an imminent bad night&apos;s sleep. Desert camper and long-time sugru-er Janetplanet ditched her old mattress repair kit in favour of a good blob of sugru, and it worked a treat! 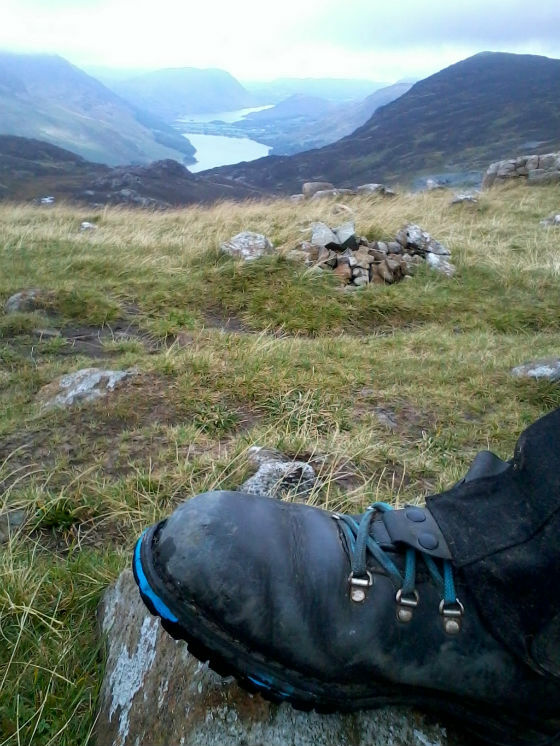 Soggy toes during a mid-camping romp, whilst wearing your only pair of boots, no longer has to spell disaster. Seal up leaky patches in your trusty shoes when you&apos;re back at camp, just like Duncan did, and in the morning you&apos;ll be ready to go exploring again! 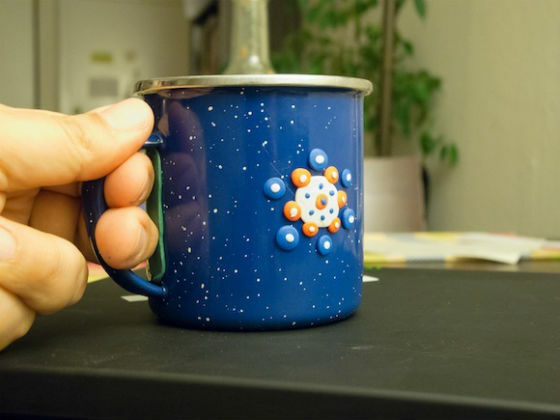 Sugru-er Vlad the Green put an end to burnt knuckles by adding a sugru pad between his fingers and the mug. We love his personal touch too. It&apos;s an oldie but a goldie - fix any broken zip or make them easier to use - whether it&apos;s your sleeping bag, fleece, jacket, rucksack or your even your tent, sugru can fix anything! Does what it says on the tin - cover the edges of fastenings and buckles with a layer of sugru, and keep your paint job neat! 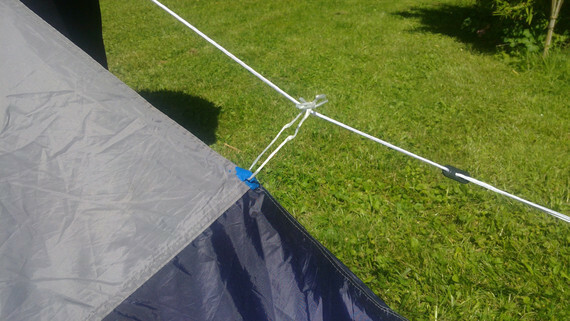 Sugru-er Joergh found that the tension on his tent left something to be desired, so he took matters into his own hands and improved it by attaching little strings with Sugru. Poorly designed tents can be a pain, but be inspired to try and make it work better for you - don&apos;t settle for mediocre! 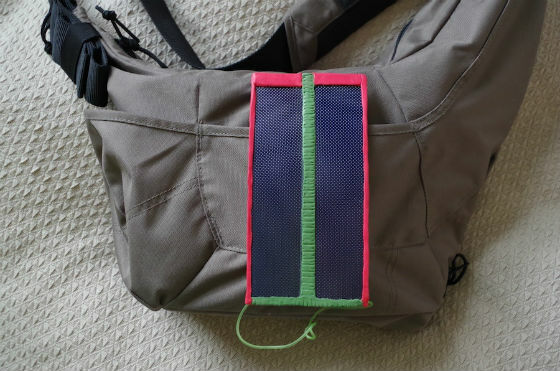 Avoid that scenario by making a DIY solar powered phone charger, and pray for sunshine! Right all you intrepid adventurers, it&apos;s time to hit the road and head off to a beautiful destination.